Reliance Jio somehow never fails to impress, whether it’s the users or other competitors in the Telco market. Reliance Jio last month made an announcement of introducing a new device which is a laptop with a SIM card. This could be the next big thing in the tech market and it seems like Reliance is ready to place its bet on this new tech. According to the official reports, Mukesh Ambani-led Jio already is in talks with US chip major Qualcomm to manufacture the laptops with Windows 10 operating system and also with built-in cellular connections for the Indian market. 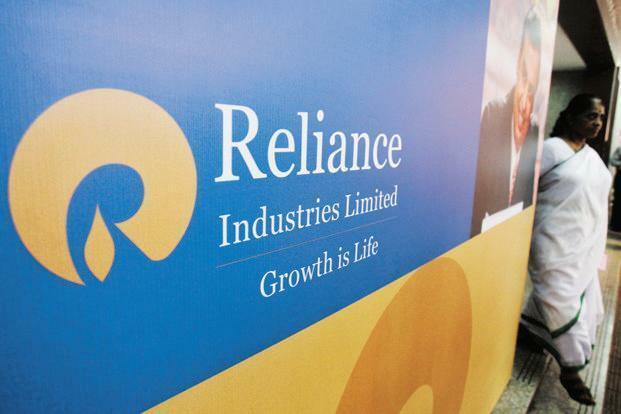 Further adding to these reports Miguel Nunes who works as a senior director in Qualcomm Technologies, told ET in his official statement that the company had a talk with reliance company and has approved the idea of bundle the device with their own data as well as the content. Globally, Qualcomm is already working with big players in the tech industry such as HP, Asus and Lenovo for the so-called “Always Connected PCs”. Also Smartron, the chip-maker company also confirmed the rumours that were going on about them bringing the Snapdragon 835-powered laptops with cellular connectivity. Smartron’s founder and the CEO, Mahesh Lingareddy agreed to these reports, by claiming that the company is always looking for innovative ways to bring tronX experiences, services, solutions, support to their users and so this could be it. Neil Shah, research director, devices & ecosystems at Counterpoint Research, said that cellular-connected laptops could be the next big ARPU device for operators beyond smartphones. Shah further added that so if these productivity-centric devices are connected to cellular networks, it will boost the value proposition, driving growth for this segment, This can be possible by offering the potential buyers ubiquitous connectivity on the go and, one more reason why this initiative could work as a charm is because in terms of privacy and security as the cellular connectivity is highly secure compared to WiFi hotspots. According to the Counterpoint Research, since almost 5 million laptops are already being sold every year in India, with most of them utilising Wi-Fi for connectivity. So needless to say, laptops with cellular connectivity could be the next big thing for ARPU. According to Counterpoint, if operators can connect a million laptop to 4G networks by end of next year, and can charge close to Rs 300 to Rs 1000 per month, it could generate close to $5 million or Rs 30 crore revenue per month, or the revenue could also rise up to Rs 360 crore per year at a minimum to more than Rs 1000 crore a year from these users. The pricing will be depending on the usage or QoS for a “premium grade” data connection.